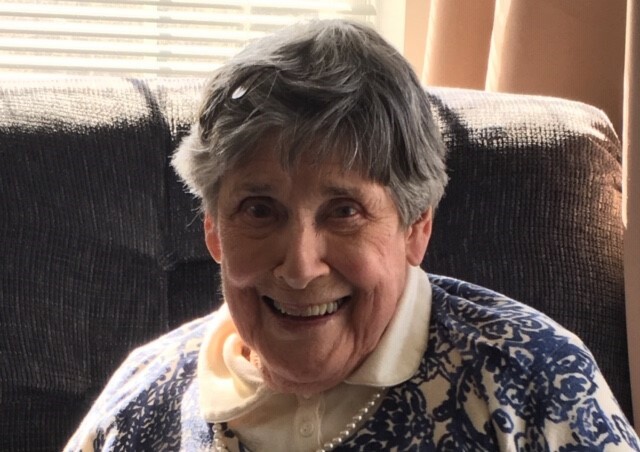 Bath – Rosemary Ann (Donohue) Campbell, 91, of Bath and formerly of Day’s Ferry, Woolwich, peacefully passed away on April 8, 2019 with her family by her side. Rosemary was born in Worcester, Massachusetts on June 22, 1927, she was the daughter of Margaret (McArdle) and Edward F Donohue. She is a graduate of Classical High School in Worcester and earned her teaching degree from Framingham State University in 1949. Once graduated she taught home economics at the Middle School in Gardner, Mass, where she was to meet her future husband. Rosemary married Richard Joseph Campbell, Sept 30th 1950 and they made their home on Day’s Ferry Road, Woolwich. Together they raised 6 children. Rosemary was a very vibrant and outgoing woman who enjoyed gardening, traveling and hooking rugs and going out to lunch with her friends. She was a communicant and Parish volunteer at St. Mary’s Parish (All Saints). She would often volunteer at Woolwich Central School and Girl & Boy Scouts. She was a former member of the Bath Junior Hospital League and a past president of the Bath Garden Club. 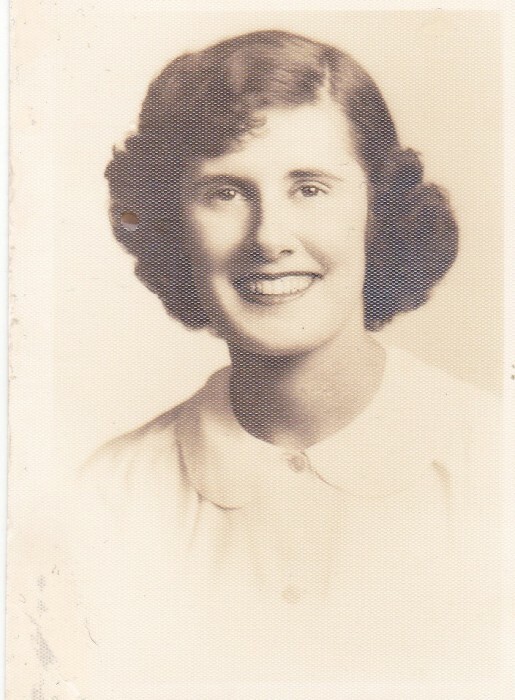 Rosemary was predeceased by her husband, and her brother, Edward M. Donohue. She leaves behind her 6 children; Thomas E. Campbell (wife, Mary) of Grand Rapids, MI, John R. Campbell “Sandy” of Rockport, Colin Campbell of Atlanta, GA, Elizabeth M. Morin (husband David) of Milford, MA, Margaret C Plummer of Bath, and Jane C Campbell of Portland; 9 grandchildren and 2 great grandchildren; a sister, Margaret Krom of Salem, MA and several nieces and nephews. A Mass of Christian Burial will be held on Friday, April 12, 2019 at 11:00am at All Saints Parish, St. Mary’s Church, Bath, Maine.